Any Plans for a new Reksai Skin? What champs would u want to see this year? 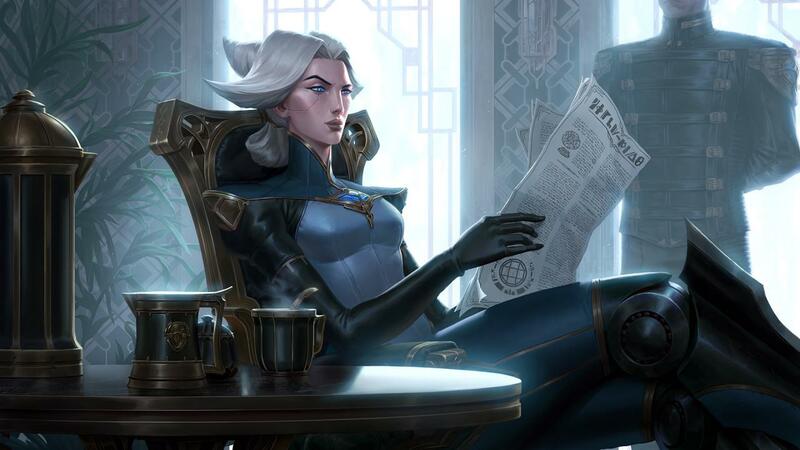 What is everyone's favorite champion, and lore?